USA’s Great River Road: A road worth taken! It’s that time of the year when everything looks greener and prettier! As it is time to bid farewell to the scorching heat of a long summer, it’s also the time to welcome the most awaited season. With cool breeze and calming wind, the rainy season is definitely one to make the most of. And what better way than a much needed getaway? Here is a list of perfect getaways to bring in the monsoon magic. 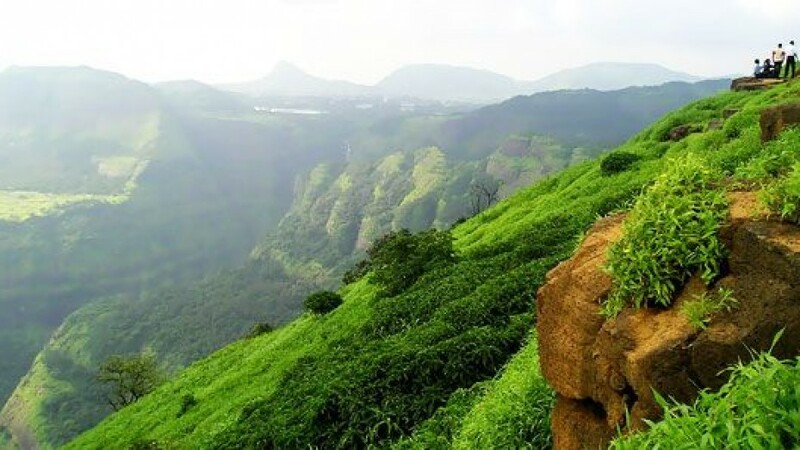 The undulating hills of Munnar, South India’s prime tea-growing regions, are carpeted in emerald-green tea plantations. The low mountain panorama is splendid especially during the monsoons when mist envelopes the mountain tops. 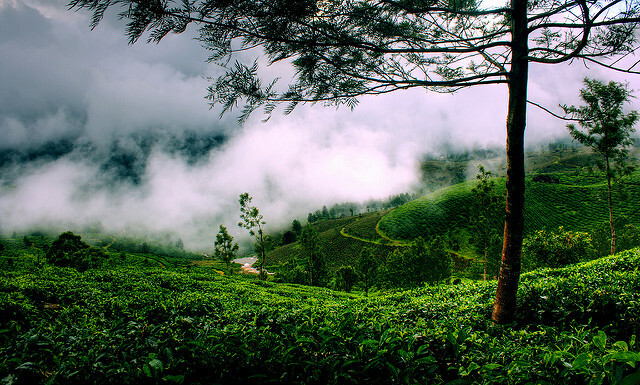 Even though many tourists avoid Munnar during the monsoons, this is a great time to visit the hill station if you’re looking for a quiet vacation. Covered with lush green foliage, monsoons in Munnar have a charm of their own. 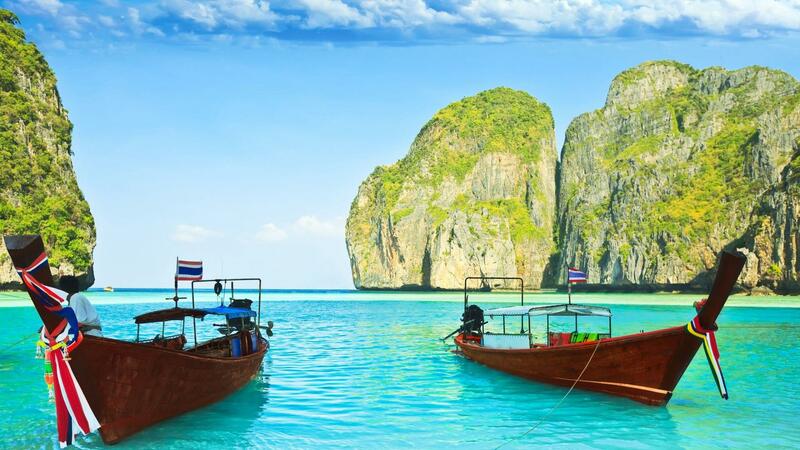 Thailand is another great destination which need not be off-limits during the monsoons. The rainy season makes fields and trees greener and the scenery gorgeous. When in Bangkok, remember it rains heavily but after the shower, the sun comes out again drying everything quickly. On rainy days too, there are no dearth of interesting things to do. You can shop your heart out at the enormous Terminal 21 shopping mall, MBK shopping mall, and so on. Visit the fascinating Siam Ocean World or go for one of the popular cooking lessons. One of the wettest destinations in Central America, Costa Rica exhibits a delightful panoramic view, all thanks to the constant rainfall in this area. Along with white-sand beaches, the country boasts of lush rainforests and a copious variety of flora and fauna. Costa Rica, which means ‘rich coast’, is a popular destination for wildlife enthusiasts and ecotourists, and is home to a stunning variety of exotic plants and animals. In fact, some of the world’s rarest and most endangered species can be found here. 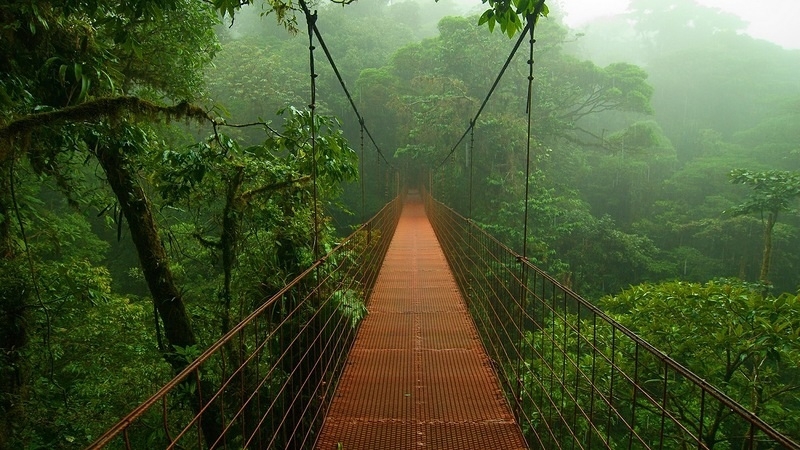 From stunning beaches to dense jungles, Costa Rica has it all. A paradise for nature lovers, Kodaikanal makes for a perfect hideaway during monsoons to witness nature’s beauty at its best. Needless to say, the exquisite scenic beauty of this tranquil hill town during monsoon months is a real feast to eyes. Whether you indulge in nature walks or go for hiking or cycling around, the sublime weather and unsurpassed scenic vistas of this gorgeous hill town are sure to take you in its complete awe of sheer hypnotising. Singapore has not one but two rainy seasons. Despite the rain showers, Singapore never misses out on the alluring events during the monsoon season. 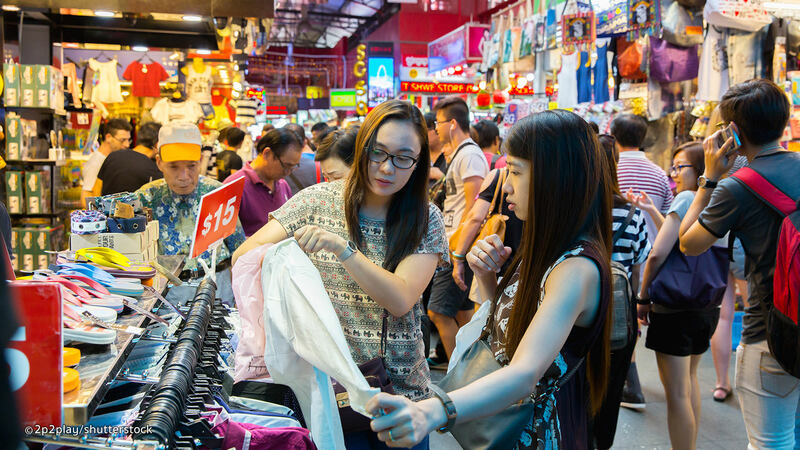 The amusing event of Great Singapore Sale, where people get unimaginable discounts brings out the shopping enthusiast in you. Travelers can also treat their taste buds with the delicacies at the Singapore Food Festival, held in monsoon. You can enjoy a visit to the Marina Garden Bay and witness the world’s tallest indoor waterfall, go grab a drink at Clarke Quay, and the best of all you can pamper yourself at the Spa.